Home » Blog » SEO Basics » SEO 101: What are XML Sitemaps? Since some pages are more difficult to find than others, the use of an XML sitemap is an absolute must. This improves the likelihood of Google finding, crawling, and indexing every page of your website. Does Your Website Need an XML Sitemap? While Google is correct, at SEO Mechanic we take this one step further by saying that every website can benefit from the inclusion of an XML sitemap. Including a sitemap of your website helps search engine bots understand the structure of your site. If you are using a platform like WordPress you can use a plugin to automatically create your XML Sitemaps and diagram your website outline for Google. If you do not have a WordPress website, then use the Google Webmaster Tools XML Sitemap Generator or Screaming Frog to create a map of your website pages. Which Pages Should You Include in Your Sitemap? You have the power to structure your XML sitemap however you best see fit. This leads to the question of which pages you should include. If you want a webpage to be indexed by Google, it’s a good idea to include it in your XML sitemap. If you don’t want a page indexed, you can exclude the URL, while also adding a ‘noindex follow’ tag. How Will Google Find Your Sitemap? It’s one thing to create an XML feed, but another thing entirely for Google to find it. Fortunately, this is easy enough with the help of your Google Search Console account. All you have to do is sign into your account, submit your sitemap, and let Google do the rest. You can also visit your Google Search Console Sitemaps page to see if your sitemaps have already been submitted to Google. Within your account Google will list what sitemaps they have been crawling. In addition to the date they were submitted, date last read, their status and discovered URLs for each feed. Sometimes sitemaps might already exist if you’re not the sole owner of the website, or given access by the site owner. We typically think of Google as a search engine for websites. But its algorithm is used to find and sort relevant information from a variety of content sources like, apps, videos, podcasts, maps, and local information, just to name a few. Do you have new XML sitemaps with content that you want Google to know about? Here are a few ways to manually submit your XML feed. What content do you have? Add your URL – Submit your website for inclusion in Google’s index. Go here for tips on indexing your website. App crawling – Get your app indexed by Google. 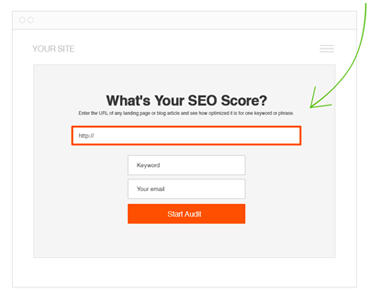 Search Console – Submit a Sitemap of your website to Google. Structured data – Label your structured content to help users find pages relevant to their search. Considered the “cream of the crop” by many, Yoast SEO stakes claim to more than five million active installations. 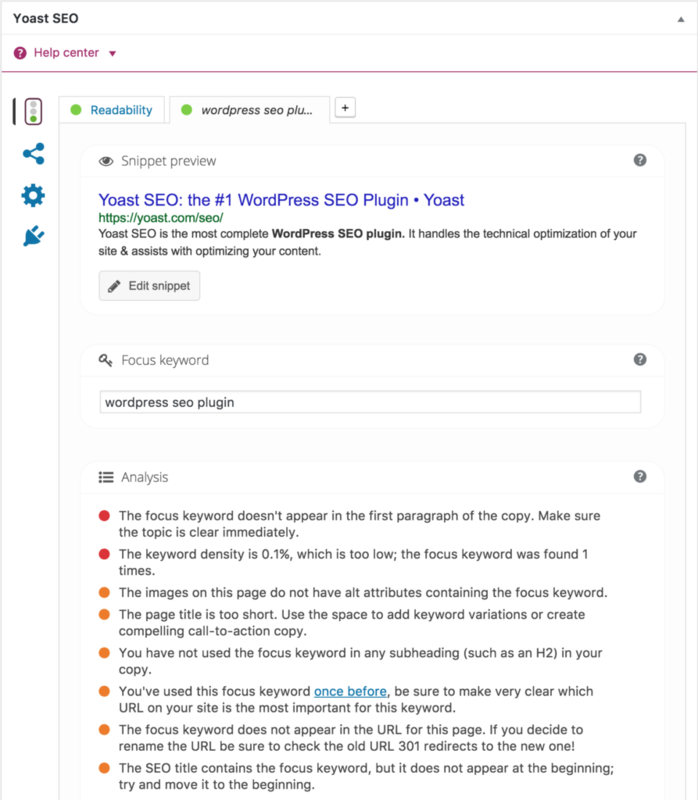 If you only want to use one SEO plugin, Yoast SEO is probably a good place to start. It may not be as popular as Yoast, but this WordPress plugin still has more than three million active installations. Believe it or not, All in One SEO Pack is one year older than Yoast, making it one of the oldest plugins (and that’s a good thing). If Yoast SEO isn’t exactly right for you, there’s a good chance All in One SEO Pack will suit your needs. The way it works is simple: once you download the plugin, it will automatically create XML sitemaps to help search engines – including Google, Bing, and Yahoo – better index your website. The last thing you want is for your high quality content to go unnoticed by the search engines. The Google XML Sitemaps plugin helps protect against this. Make sure you learn more about each plugin, as there’s a good chance that one of them can have a positive impact on your website and its search engine rankings. Are you unsure if your website has an XML sitemap? Are you concerned about the structure of your XML sitemap? Regardless of what’s on your mind, we can help. We understand the importance of using an XML sitemap, so contact us for assistance with this detail among others. Sitemap is basically a page made for Google and all other search engines to understand a web structure. Yep! But its used by other search engines and apps as well. And if a sitemap is hidden, like filename.php and was submitted to google in webmaster, i asked this because many people don’t want a sitemap to be public with default link (domain.com/sitemap.xml), this is a bad idea? We only need a .xml sitemap ? is really matter if sitemap is added in robots.txt? this can boost your site perfromance if you have public sitemap? Every opportunity is a new door. Typically sites will have a sitemap (or in-depth 404 page) for visitors and an XML sitemap for search robots to crawl. It’s best not to hide those. It allows bots to find orphaned pages or deep content not easily found via links within the site structure and navigation. Thanks Charlie Sir for jotting this awesome article down! I was trying to find this for long time. thanks for telling us about xml sitemap it is a on page seo activity which tells google about your entire website pages how much they are. It’s so easy to create such an important thing as an XML sitemap if you use a tool like the Yoast. 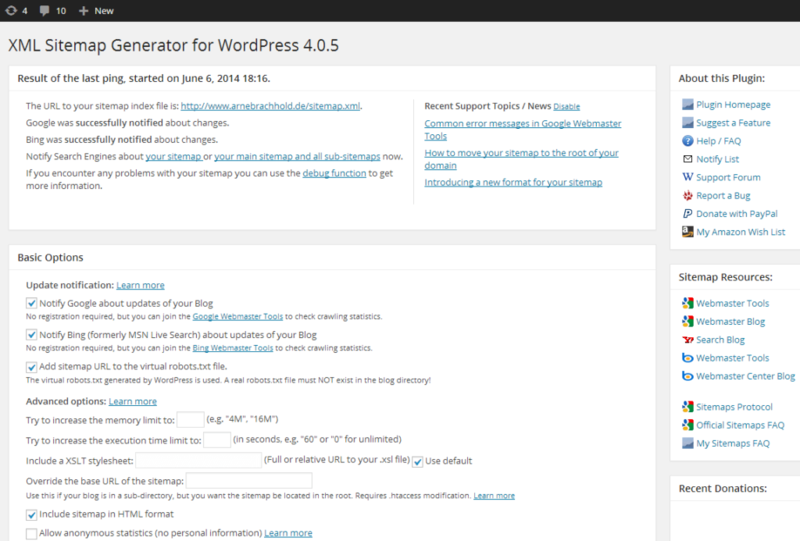 It is surely the best tool you should ever need in WordPress SEO.